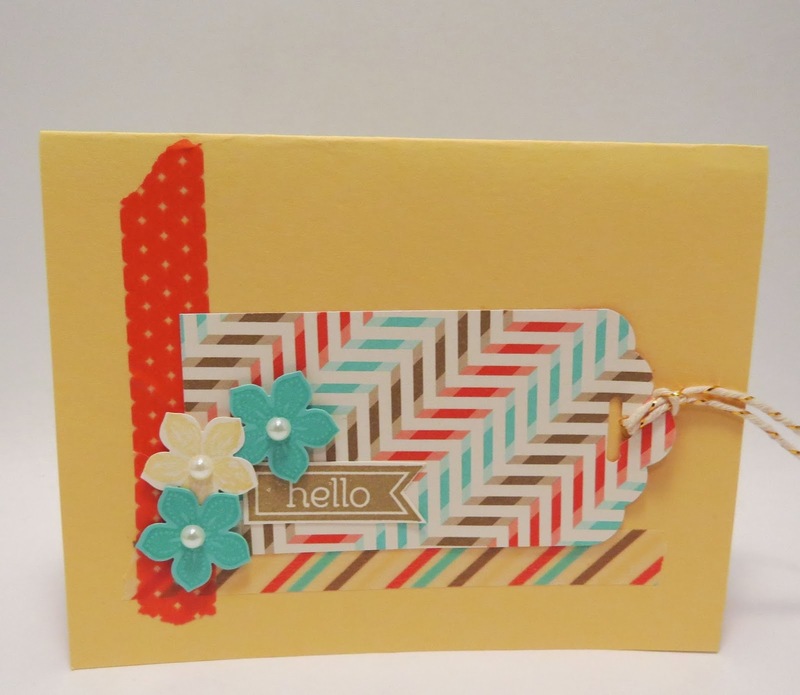 Karina's Kreations: Creative Day Escape Make & Take Cards! Creative Day Escape Make & Take Cards! We held our first Creative Day Escape yesterday at the Sawridge Inn. What a fun day! There were great demonstrations, beautiful make & takes, an all attendee giveaway & super fun swap! Thank you to everyone who helped with the day and thank you to everyone who came!!! 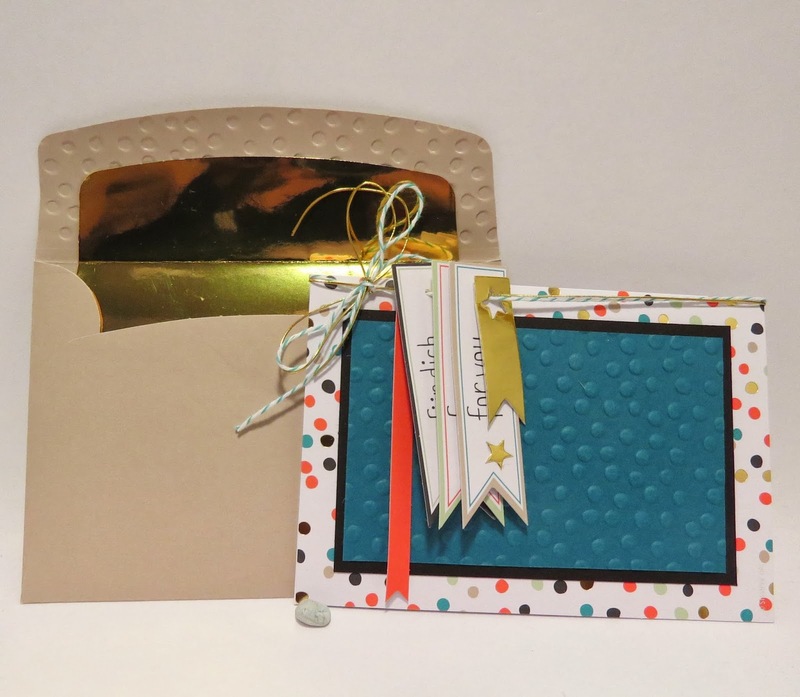 Brenda's Gift Card Holder Project! 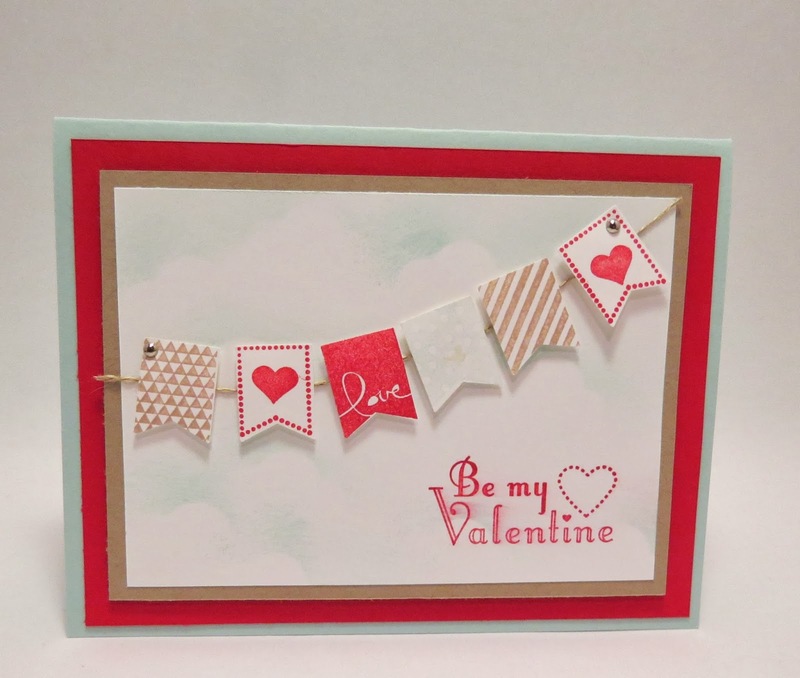 Angela's Project using the Sale-a-bration Card Kit! 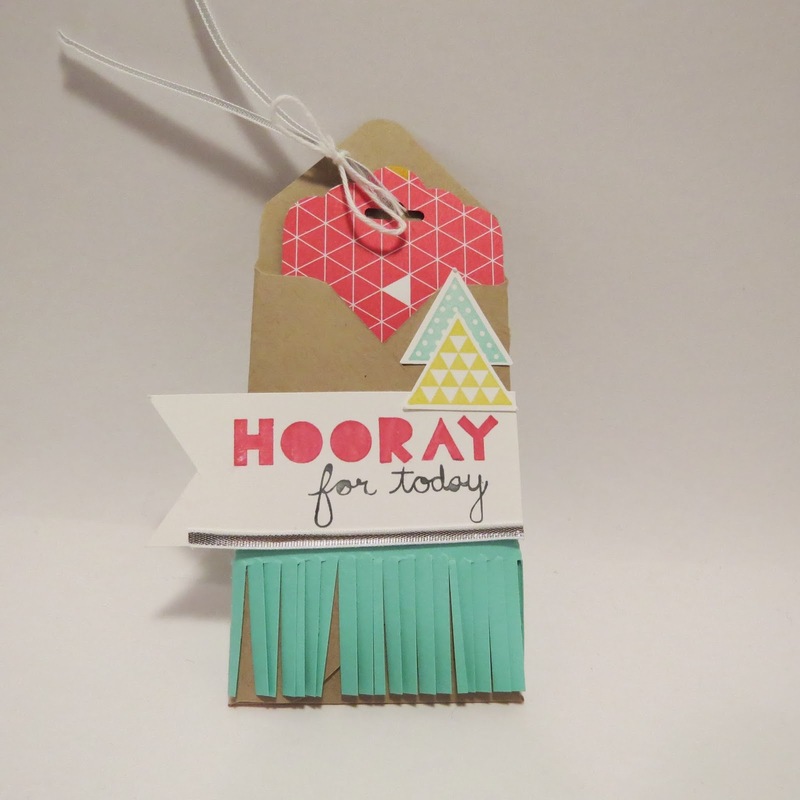 What fun make & takes! I'll post more pictures tomorrow.